Before WWII the tenders carried the shirt button style emblem (7800) and after the war they carried the letters G-W-R in Gold (as per 7805). 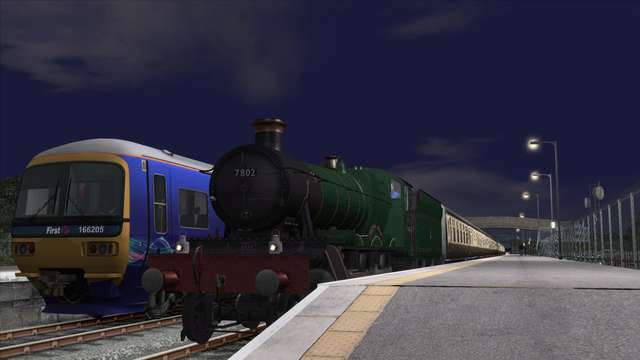 These three models can be used with either tender depending on the required period. 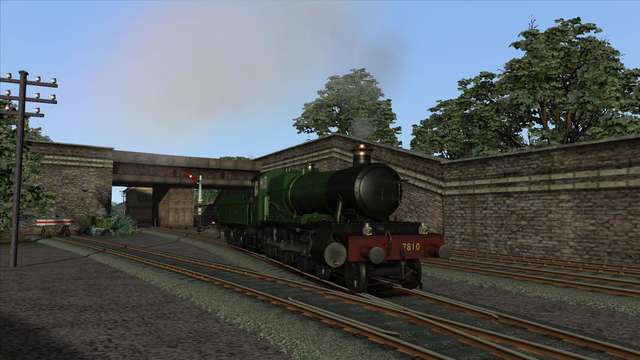 This pack is also designed to allow owners to create their own versions of the Manor as the models do not include names and numbers as part of the main mesh; these are added as 'child' objects that can be replaced. 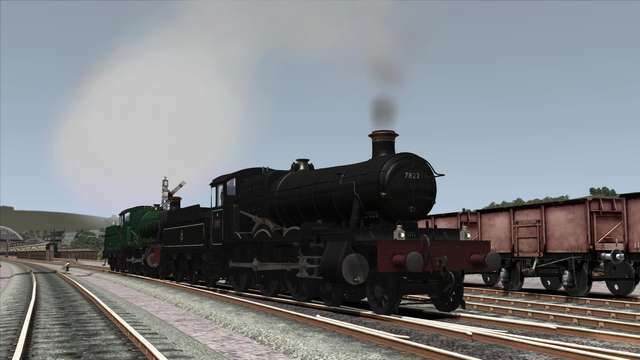 The inclusion of the BR Green and BR Black liveries from the GWR Manor Class package are included for this reason. 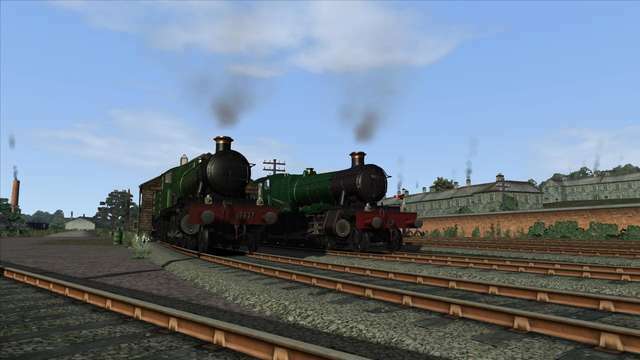 These distinctive and classic engines are supplied in a set of liveries and come with nine custom scenarios including a Free Roam and also includes tenders with both the early and the late style emblems. 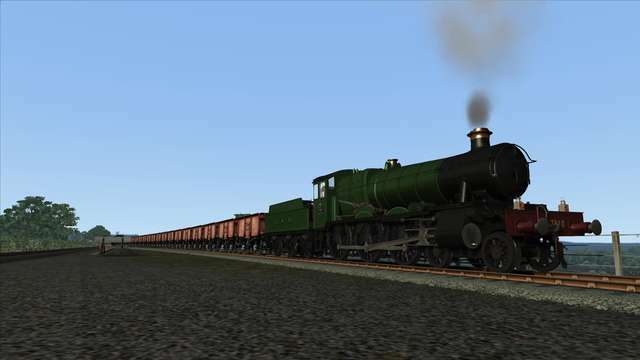 7800 was the first member of the class to be built. It entered traffic in January 1938 and was allocated to Banbury shed, and by 1954 it had moved to the northern section of the Western Region and operated out of Chester before moving to Oswestry at the end of its working life, Torquay Manor was one of the modified locomotives and had improved draughting tests carried out during 1954. 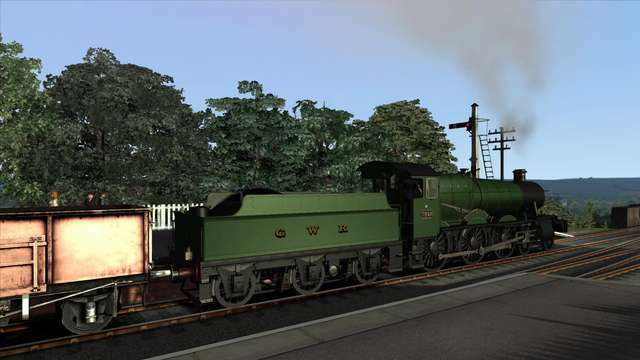 It was withdrawn in August 1964 from Oswestry shed and scrapped at Cashmore’s in Great Bridge. 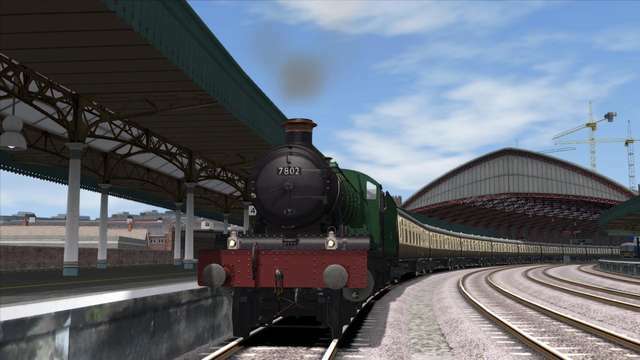 7802 was another member of the class that entered service in the January 1938 batch and was mainly allocated to sheds in Mid-Wales throughout its working life. It was a regular performer on the Cambrian Coast line to Pwllheli and remained in service until virtually the end of Western Region steam operations when it was withdrawn from service in November 1965 whilst allocated to Shrewsbury shed. 7802 was then sent to Barry scrapyard in South Wales from where it was rescued by preservationists in 1979. After an extended period in storage and under repair the loco finally returned to service in 1993 and has operated on both preserved lines and the main line since, even returning to the Cambrian some 40 years after it last worked on the line! Broome Manor was built in March 1938 and initially allocated to Banbury shed. It later had spells at Newton Abbot, Hereford and Cardiff Canton before finishing its days at Cardiff East Dock. 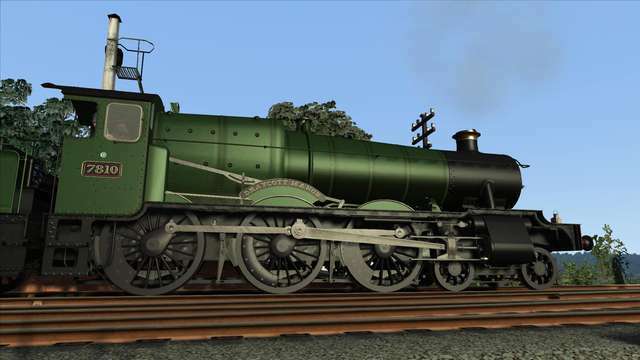 It was withdrawn in December 1964 and dismantles at Cashmore’s scrapyard in Great Bridge. 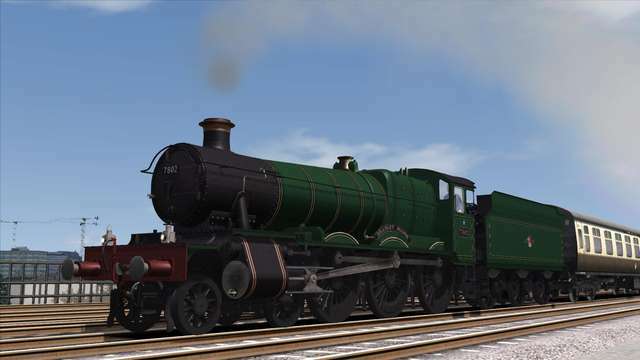 7810 was the first of the second batch of Manor Class locomotives when it was released from Swindon in December 1938. It was initially allocated to Banbury but had spells at Leamington Spa and Gloucester before an extended period at Oswestry shed. It was withdrawn in September 1964 and scrapped at Bird’s in Swansea. 7818 was the final Manor to enter traffic in January 1939 and was first allocated to Worcester. 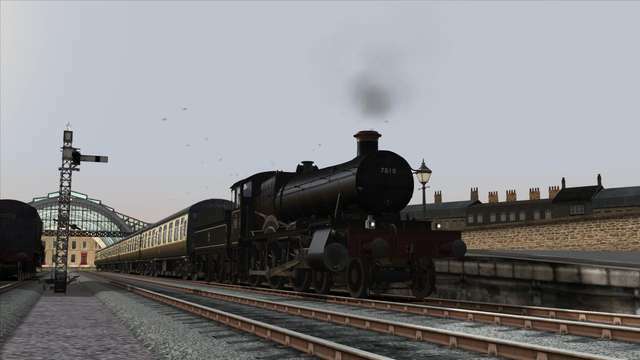 It then had spells at Cheltenham, Gloucester, Tyseley and Newton Abbot before moving to Machynlleth. It was withdrawn in January 1965 and scrapped at Cashmore’s in Great Bridge. 7822 was introduced to traffic in December 1950 and was based at Oswestry and Chester for its entire working life. It hauled the Royal Train in tandem with 7819 on 10 August 1963. 7822 was the last Manor in service when, along with 7829, it was taken out of traffic in December 1965, just 15 years after it was built. It was sold to Woodhams scrapyard in Barry and departed for Oswestry in 1974. It returned to service in 1999 and operated at various railways in the UK. Following an overhaul it returned to traffic in 2011 and operates regularly on the Llangollen Railway. 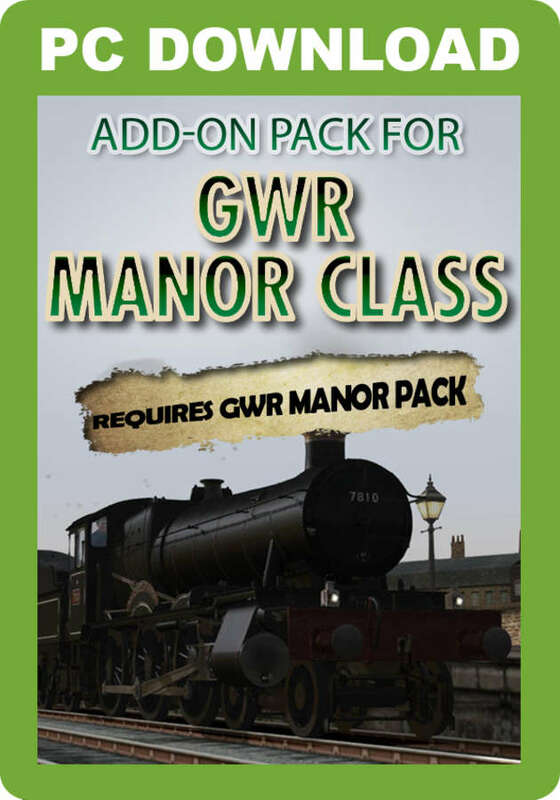 Please note that the scenarios included with this GWR Manor Class Add-on Pack will only work on the assigned routes, some of which are not supplied with Train Simulator and will need to be purchased. 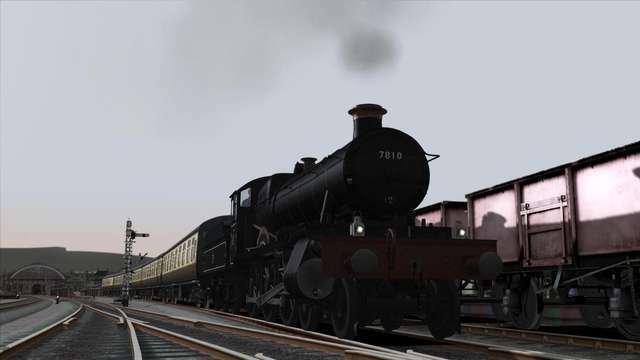 Drive a GWR Manor on a couple of early morning trip workings around Midsomer Norton and Radstock in 1948. 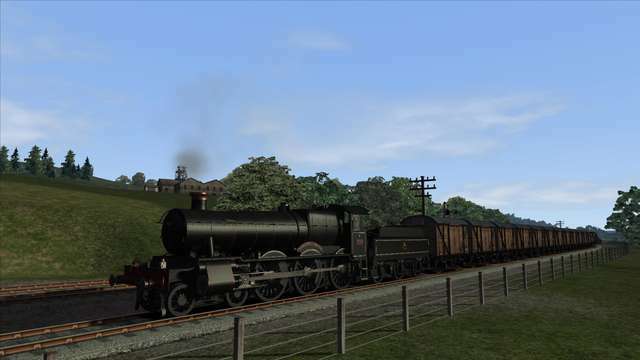 Drive a GWR Manor on a mixed parcels/freight service from Evercreech down to Radstock. This service is running to provide extra goods to aid the war effort. There are huge problems at Bath! 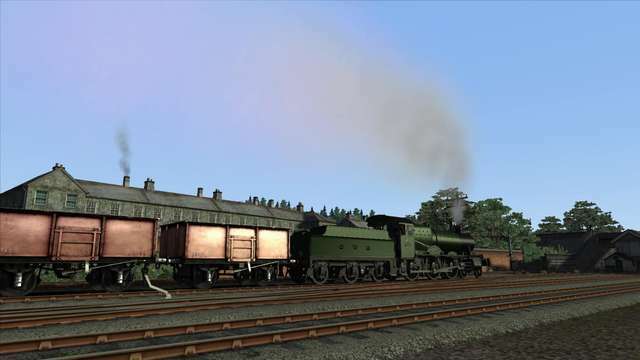 There are no locomotives to work the Pines Express down to Bournemouth – the only ones available are a couple of GWR Manors! You are tasked with taking this heavy holiday train from Bath Down to Templecombe. The roads are all at a standstill due to snow and the regional manager has come to an arrangement with the local schools for their pupils to travel by train instead of bus. 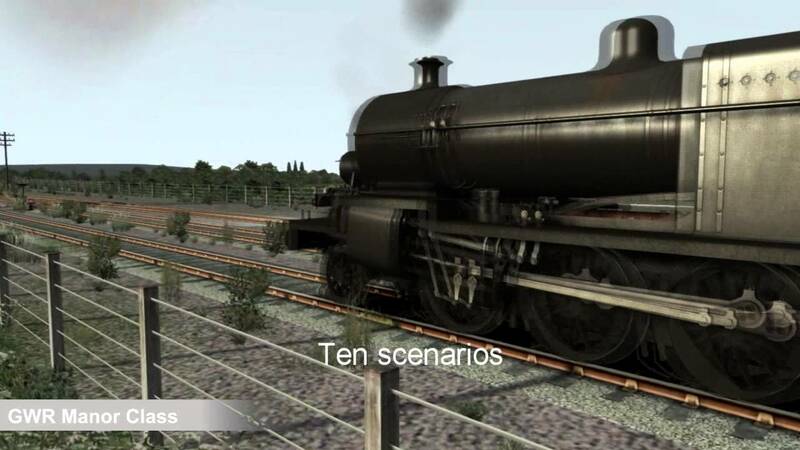 You have a heavy train and a difficult timetable to keep to – will you manage it? 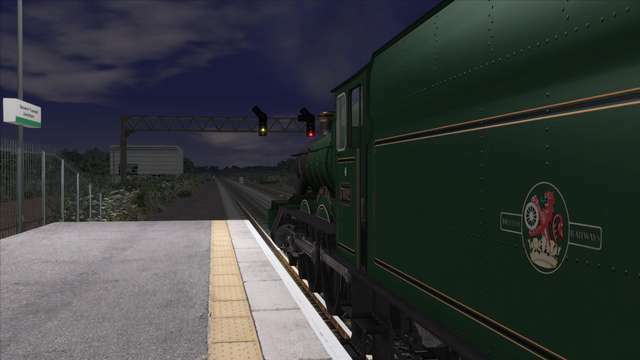 This will be the final time you drive a GWR Manor on the main line. 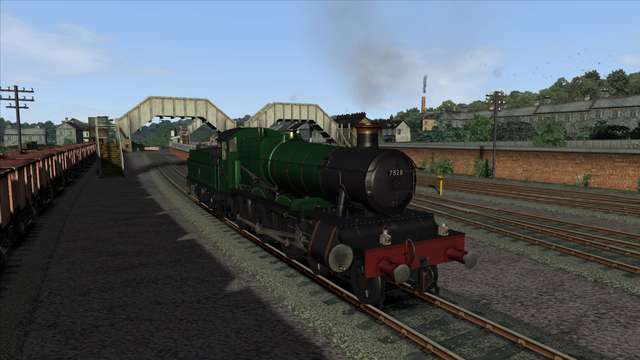 7802 Bradley Manor is being withdrawn for an overhaul in a week's time and it won’t be coming back on the main line. 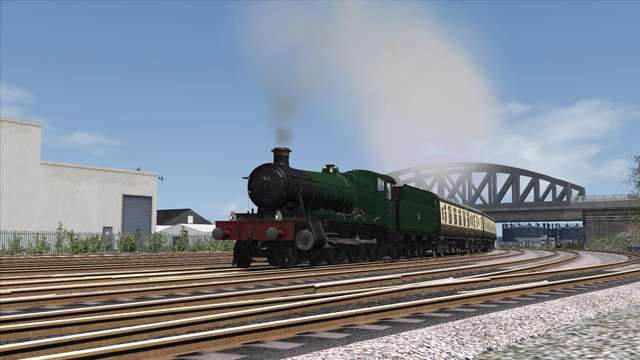 This is the last time the Great Western south of Bristol will see a Manor hauling a train, so make the most of it! Drive 7802 Bradley Manor on the last leg of the ‘Pembroke Coast Express’. You are in charge from Severn Tunnel Junction to Bristol Temple Meads. 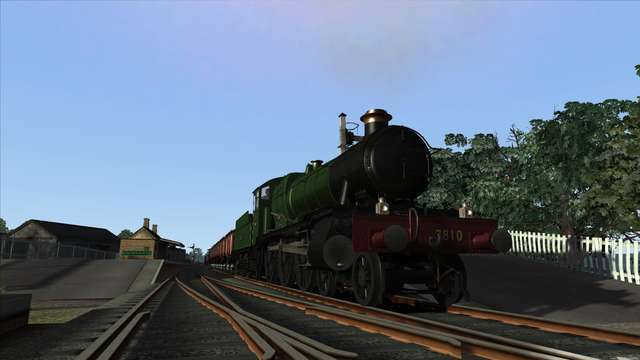 Drive a GWR Manor on an early morning empty stock movement from Three Bridges to Haywards Heath before running round and heading for Redhill. 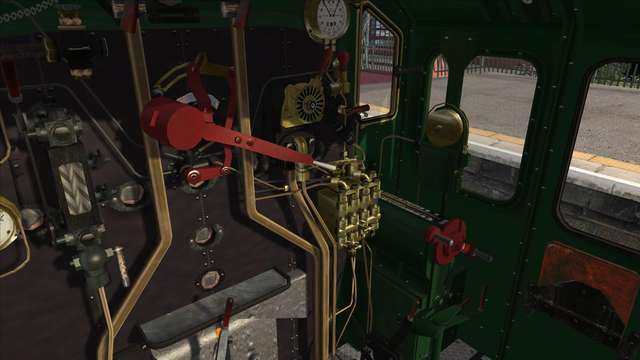 Drive a GWR Manor from Shanklin to Ryde Pier. First however you must travel light engine from Sandown to Shanklin. 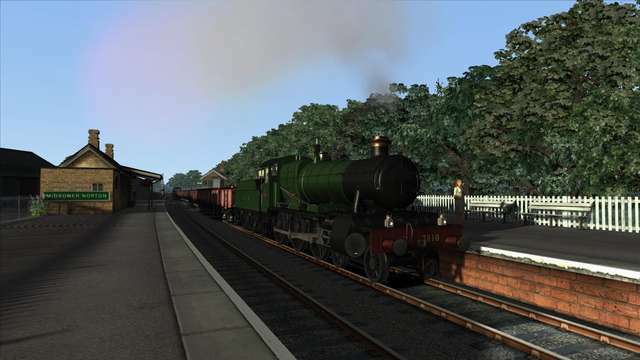 This is an Add-on Pack for the Just Trains GWR Manor Class add-on - this must be installed for this Add-on Pack to work. 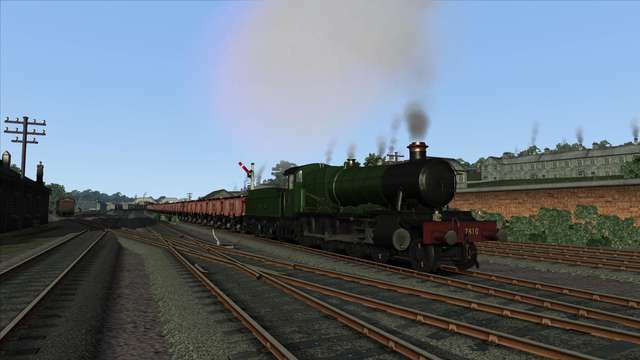 This Add-on Pack for GWR Manor Class provides an additional collection of six detailed Manor Class locomotives along with nine new scenarios. 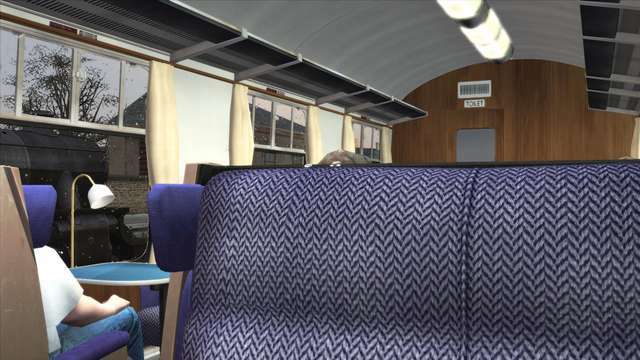 Also included is a set of Just Trains Mk1 coaches in the British Railways and Great Western Railway brown and cream liveries. 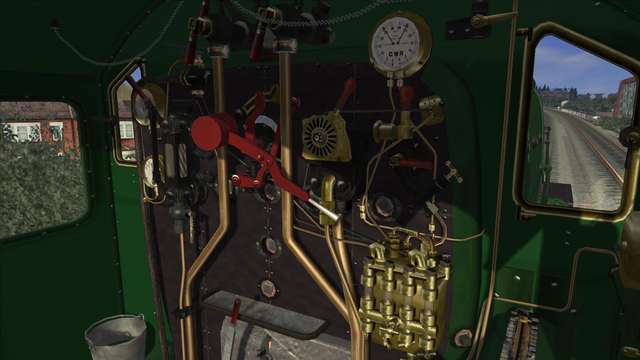 This package has also been designed so that users can create their own versions of the Manor locomotive.